A garland is a wreath of flowers or leaves that is worn around the neck or head or used for decorating purposes. A garland represents honor when put on someone and they have been used in weddings one’s ages now. They are a way of using the flowers in an elegant and graceful manner to add more vibrancies and decorations to your wedding. The garlands play a huge significant role in a wedding, and especially in the Hindu wedding where there is an entire (small) ceremony where garlands are exchanged in a fun manner. 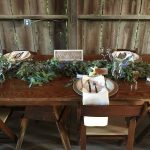 If you want to give your garlands a little light look, you can opt for the cypress garland, ruscus garland, or eucalyptus garland. Seasonal flowers are the perfect way to enjoy stunning, fresh, and affordable blooms for a variety of special occasions including weddings. 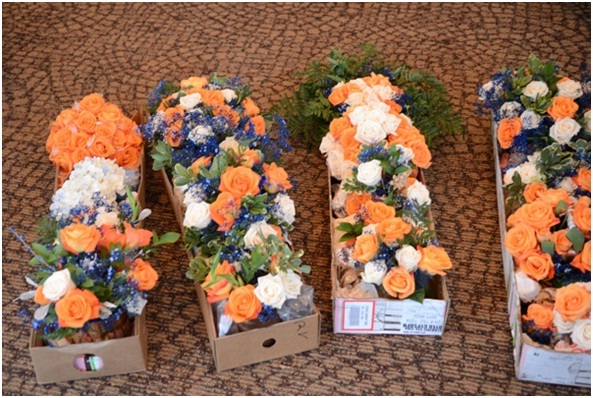 If you are planning your wedding, you will understand just how expensive wedding flowers can be. 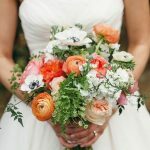 Getting seasonal wedding flowers is not only inexpensive and budget-friendly but also allows you to enjoy the freshest and the liveliest blooms. Moreover, seasonal flowers are more versatile and adaptable to the current weather, thus, helping you avoid any unfortunate accidents. You do not want to use a winter bloom in the scorching heat of the summer, only to get a wilted and dried floral décor. With a plethora of available flowers throughout the year, identifying the seasonal blooms can be daunting and complicated. 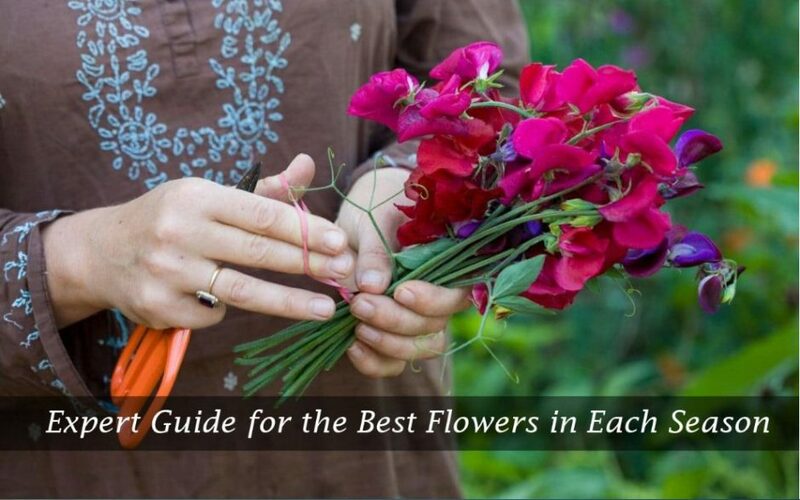 So, here is an expert guide to help you choose the perfect flower for each season. 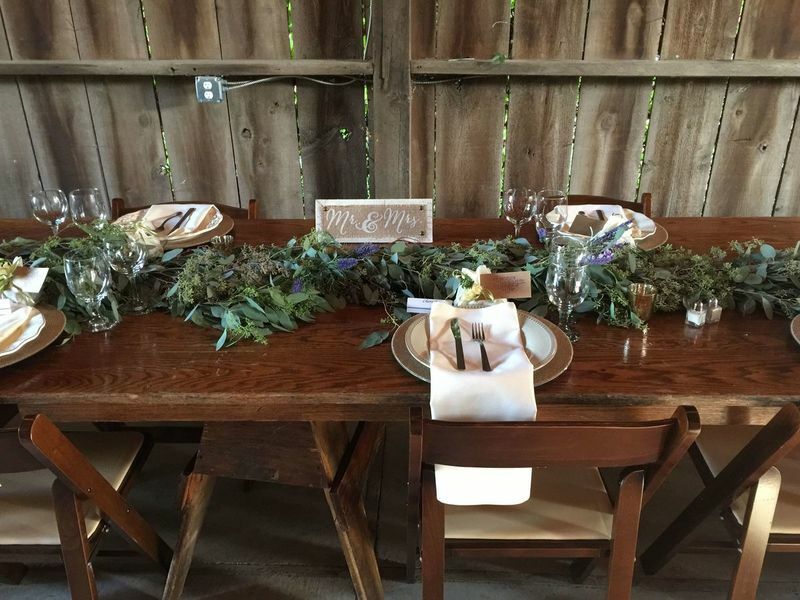 Of course, flowers the most important aspect of wedding décor. And, it can take quite a lot of time to manage this aspect. It can consume quite a lot of your time to get buy wholesale flowers if you choose to stick to the old school way of doing things by going to every shop out there in the market. A smarter option is to choose flowers online and place an order for them so that you don’t have to face any hassle. 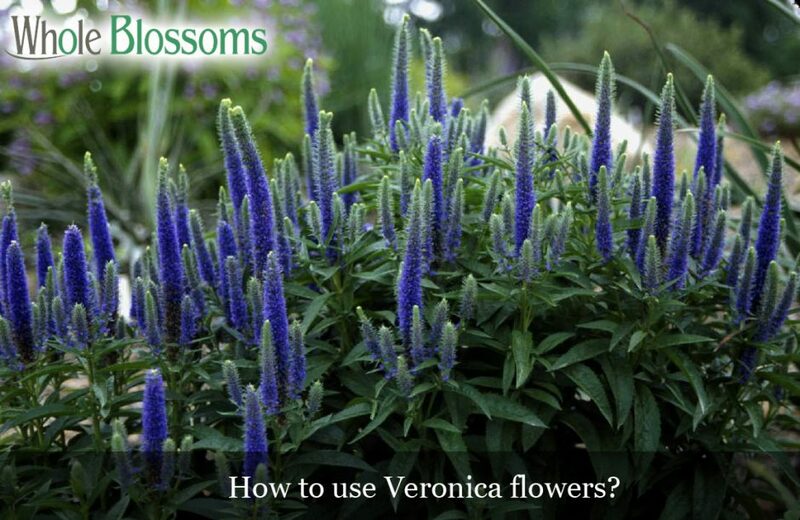 How to use Veronica flowers? It’s not always the hero that steals the shoe in the movie; sometimes the sidekick does a job that leaves a mark on the hearts of people. This is quite true if we talk about veronica flowers. 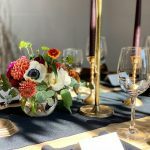 You might bring the most beautiful wholesale flowers for the event, but unless you have got the right set of fillers to match these flowers you cannot expect to create a magical affair. This is exactly where Veronica flowers come into the picture. 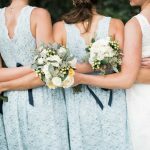 If you have ever been to a wedding event, you would know that it takes so much effort to embellish the event using flowers. Talking about flower decoration, there is virtually endless number of floral options available in the market that can be used. 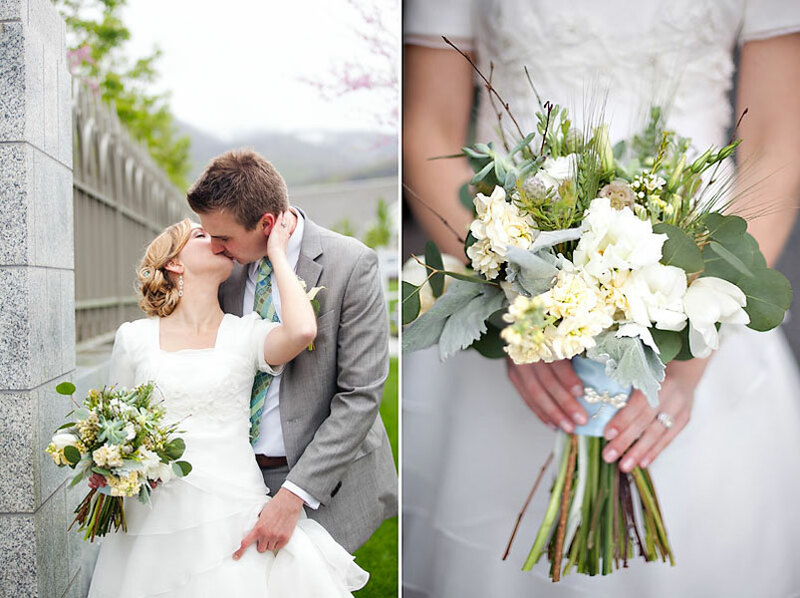 However, one exciting option that must be on top of your list if you are looking to buy wedding flowers is of Freesia. In fact, if we take a look at the most popular flower varieties that have managed to garner attention in recent times, then it has to be these blossoms. What makes them such an amazing choice? Parents and grandparents can be difficult to understand at times, so it’s quite normal for you to be confused about what to get them during special occasions. Well, when it comes to anniversaries, the task becomes even more difficult. We understand how much your grandparents and parents mean to you, so here are some ideas you can work with during their anniversaries. We would definitely recommend that you do something thoughtful, something that has more emotional value than monetary ones. Something that you make yourself even with wholesale flowers would mean a lot more to your loved ones rather than some expensive gift. Flowers are not only used for decoration or present as a gift, but they are also used for used for improving the mental health. This post is an effort to provide you insightful information on how to use them for health. 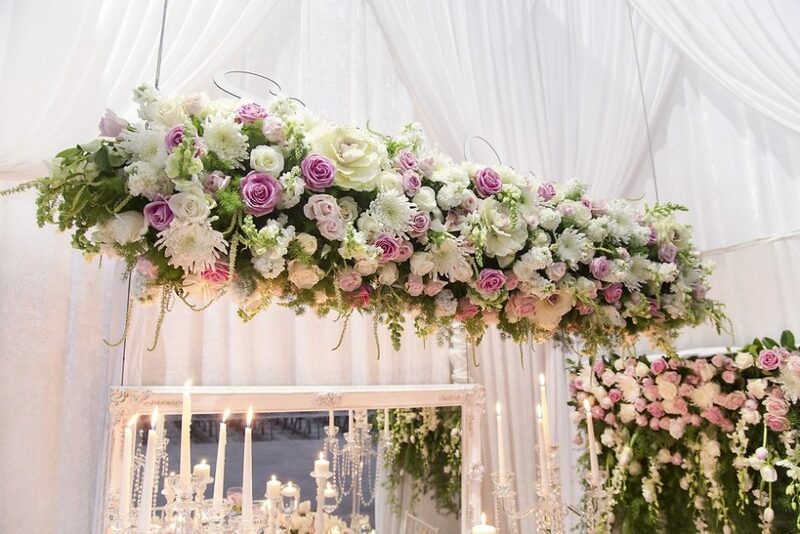 You must have seen those beautiful bulk flowers being used to decorate wedding events, in fact not just wedding events but almost all events that we celebrate. This is the reason that when someone talks about flowers, the first thing that comes to mind is their aroma and their beautiful appearance. However it is a well-known fact in the scientific community that there flowers play a much bigger role in our ecosystem. In fact, not just in our ecosystem but flowers have some important part to play in improving mental health in us all humans. The immediate question that might have popped up in your mind would be – how can that be possible? How can flowers help in improving mental health? This must be crazy! As crazy as it might sound, but the fact of the matter is that science has proven that flowers do play a role in improving mental health. And, this is exactly what we are going to discuss in this post. Flowers and Mental Health: What’s the connection? Sending flowers is a common way of expressing condolences to the family of a deceased person. 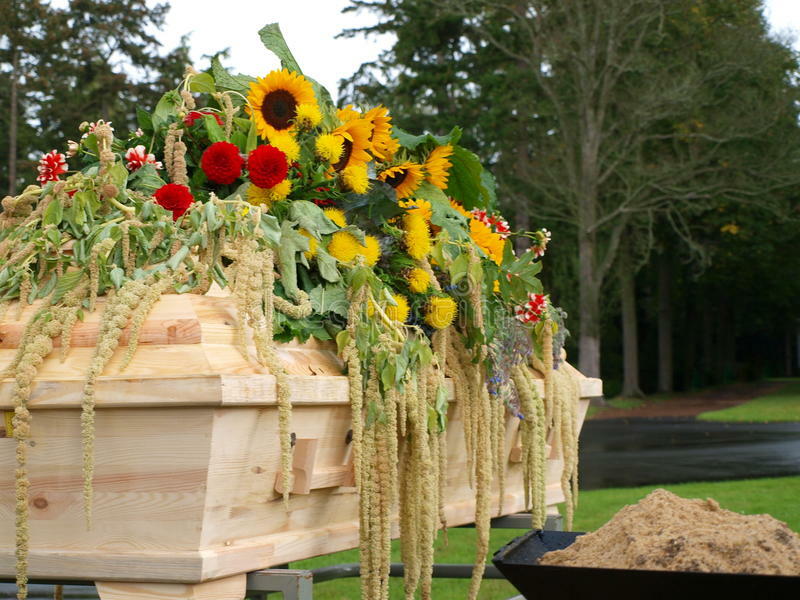 The flowers used to honor the dead in ancient times and nowadays to decorate the coffin or a burial site, seek to console those who lament and serve as a reminder of the spirit of life. Sending flowers is a wonderful way to show respect and convey your condolences. The flowers you send will help celebrate life, give comfort and raise the spirits of relatives of the deceased. 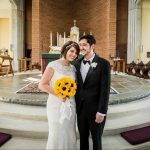 Winter is a different option for those couples who want to get out of the traditional and celebrate their wedding outside the typical bridal season which usually is summer. It is that time of the year when the vegetation, the countryside and even the city have a different aspect, which makes everything seem more elegant and romantic. 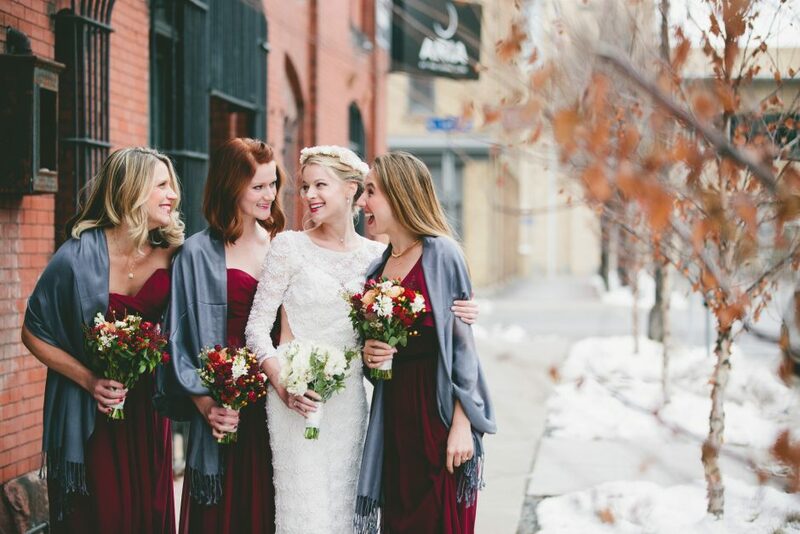 The flowers, the decoration that sometimes fulfills the cities, the beautiful fabrics of the dresses and the luxurious complements make the winter weddings unique and special. 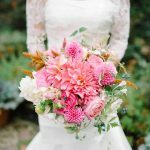 Choosing season flowers will not only give a touch to your wedding more in line with the season but also will be cheaper and will last a lot longer. It is true that you can find all kind of flowers during all year around, however, if you choose the correct winter flowers it is going to be a lot better since they will last a lot longer and they will be in their moment of splendor. 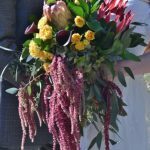 You may think that all the beautiful flowers will look great in summer, fall, or even spring, however, you should know that there are plenty of flowers that have nothing to envy to those of the warmer months and that you could not carry in your bridal bouquet at another time because they would spoil quickly. That’s why I have done a small selection of beautiful flowers that will inspire you to have that special day which is your wedding in winter. Can Flowers be transported Without Water? 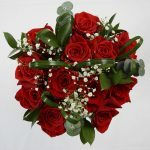 Fresh flowers arrangements are usually used to mark a special occasion, brighten someone’s day or just animate a room. How long these flowers will last depends on the type they are, as well as what you do to preserve them. The first factor to keep in mind to determine how long fresh flower arrangements will last is the type of arrangement. According to many studies, some of the floral cuts that last the most are carnations, mini carnations, Anthurium and the Bethlehem flower. These varieties can last up to 14 days or more. Some Examples of how long other types of flowers will last are daisies, chrysanthemum, gladiolus which last between 7-14 days. Anemone, delphinium, freesias, gerberas which last between 5-7 days. Cornflowers, narcissus, iris, lily of the valley, peonies and tulips can last between 3-5 days. Others that just last a few days are the Gardenias which last between 1-2 days.